Oh, it is so good to be back on a schedule! I've missed sharing these great links with all of you. Enjoy! 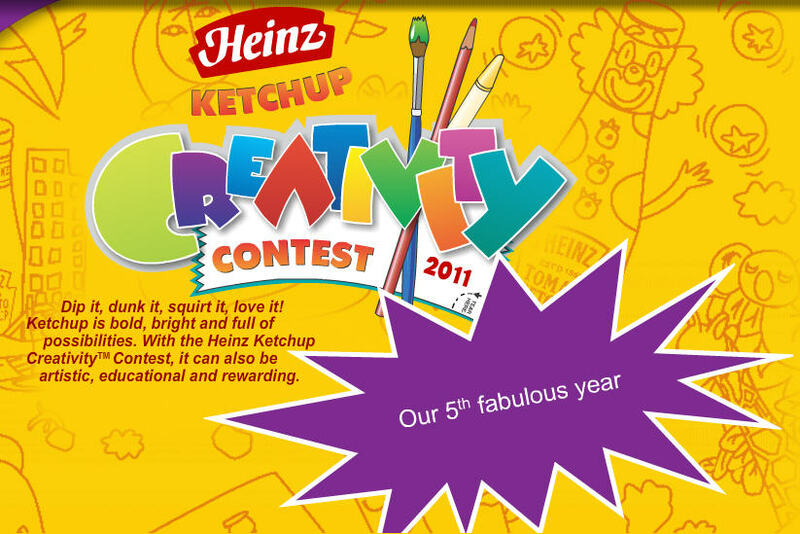 • Heinz Ketchup Creativity Contest This is a super contest and is open to homeschoolers, as well. 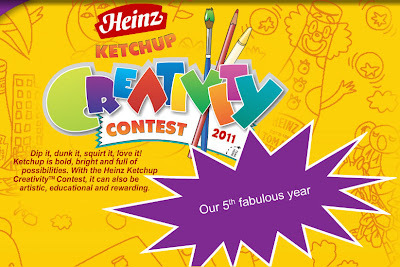 We will definitely be participating!